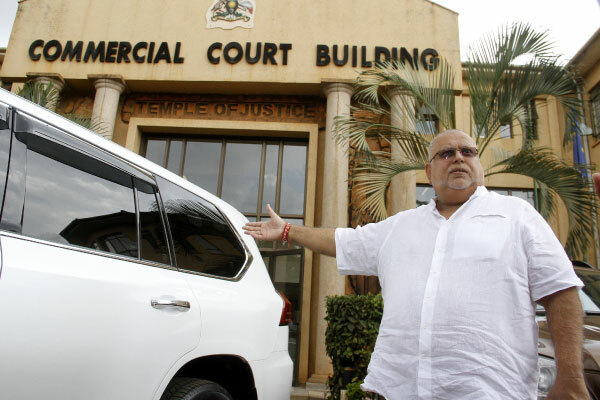 The Commercial court has pushed to next year the hearing of pending applications in the case between Bank of Uganda (BOU) and city property mogul Sudhir Ruparelia over the controversial sale of Crane bank to Dfcu bank. Justice David Wangutusi, the head of the Commercial court, deferred the hearing of three applications to January 21, 2019 because Bank of Uganda informed court that they were currently appearing before the parliamentary committee on Commissions, Statutory Authorities and State Enterprises (Cosase) in respect to queries raised in the auditor general’s report on closure of seven commercial banks between 1993 and 2016. 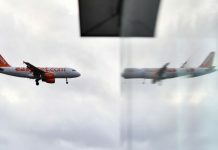 The banks are in question are; Teefe Trust bank (1993), International Credit bank (1998), Co-operative bank (1999), Greenland bank (1999), National Bank of Commerce (2012), Global Trust bank (2014) and Crane bank (2016). The central bank takeover of crane bank on October 20, 2016 followed by controversy surrounding its sale to dfcu bank in 2017 at Shs 200 billion continues to have heads rolling. Court had set today November 21 for hearing of three pending applications in regard to its sale. They include Bank of Uganda’s two applications in which it is seeking to amend its pleadings and that in which the central bank wants to be allowed extension of time to file its defence to counter the lawsuit filed against it by Ruparelia. The third application which was supposed to be heard was filed by Ruparelia, demanding dismissal of Bank of Uganda pleadings. The central bank sued Ruparelia and his Meera Investments Company mid last year, alleging that he had made un accounted transactions from his own Crane Bank amounting to Shs397b. However, Mr Ruparelia denied the accusations and instead counter sued the Central Bank and is seeking compensation of $8m (about Shs28b) in damages for breach of contract. Justice Wangutusi last year advised both parties to embrace mediation and have their differences settled out-of-court, warning that should the matter go for a full hearing, the losing party would pay heavily.